GET BACK THE TONE, SOFTNESS AND BRIGHTNESS OF A HEALTHY, YOUNG SKIN. We ask you to schedule your appointment at least 02 days prior, due to our high demand. 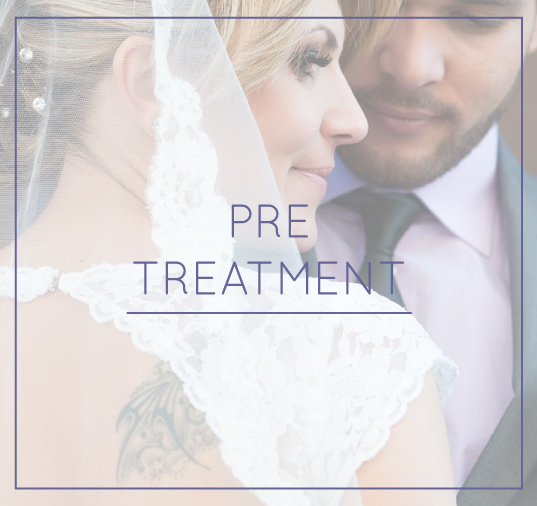 This revolutionary treatment returns brightness and smoothness to the skin, keeping it looking healthy and young. This non-invasive treatment can be applied to all skin types. It is effective, accessive and comfortable with the results helping to prevent signs of aging. In recent studies, consumers reported visible improvements after 4-6 sessions.  We will discuss a customized treatment schedule for you! 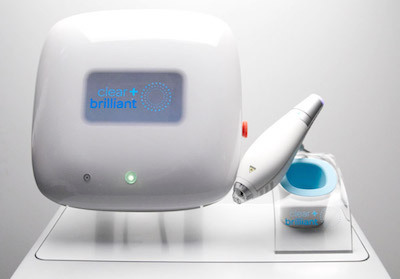 Clear + Brilliant is a gentle laser that refreshes your skin from the inside out. 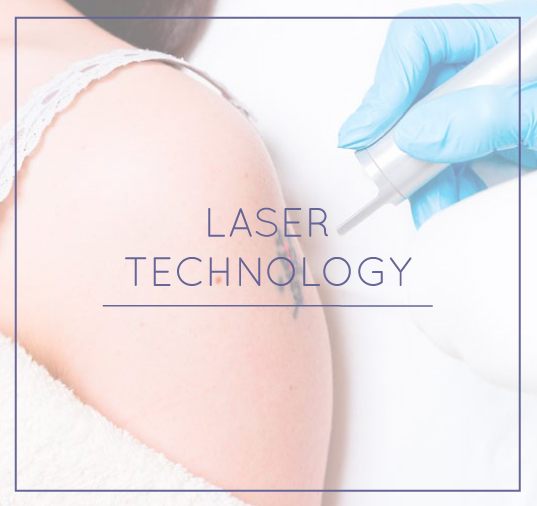 The laser energy creates millions of microscopic treatment zones in your skin, replacing damaged skin with healthy, younger- looking tissue. 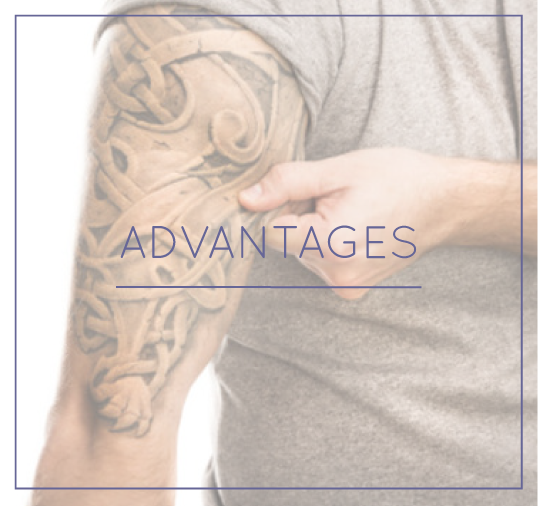 Clear + Brilliant is very safe* when applied by a trained expert at BareBody Laser Clinic, who will analyse your skin and recommend the best course of treatments for your specific needs. Clear + Brilliant is fast, effective, affordable and comfortable. The results will help you take care of your skin by preventing the signs of aging appear. Do not use cosmetics on the day of treatment. Use a bland moisturizer (i.e. Cetaphil® cream) or a very thin layer of petrolatum ointment (i.e. Aquaphor®). Use petrolatum ointment to cover any area with oozing and to keep treated area moist.The use of icepacks helps alleviate the heat sensation. You may also cleanse your face with a mild cleanser. Continue cleansing and moisturizing over the next few days. Once the starts, please allow your skin to heal and DO NOT scrub, rub, or use exfoliants to sloughing avoid irritation keep clothing away from treated body parts as much as possible. Keep treated area clean; avoid smoking, excessive alcohol consumption, excessive exercise, perspiring, swimming, or exposure to heat and sun. All of your skin care products should be non-irritating and non-clogging for the first week or so after a Clear + Brilliant treatment. Examples of brands that offer very gentle and inexpensive products that are ideal to use are Aveeno®, Dove®, Neutrogena® and Cetaphil®. Scrubs, Toners, Glycolic Acid, and Retin A. Your skin will be sensitive for the first week or so after treatment. Do not use products that will cause irritation during this time. Do not use abrasive scrubs, toners, or products that contain glycolyic acids or Retin A. Read the product labels first to determine the product content. Once the sloughing is complete, you may resume your routine skin care and use of make-up products, as long as they are tolerable to you. It is very important that you use sunscreen to prevent sun damage to the skin. Sunscreen should offer broadband protection (UVA and UVB) and have a sun protection factor (SPF) of 30 or more. Once sloughing is complete, use sunscreen daily for at least 3 months after your last treatment. Apply sunscreen 20 minutes before going outside, and again, immediately before. Reapply sunscreen every 2 hours. If direct sun exposure is necessary, wear a hat and clothing that covers the treated area. Your practice of diligent sunscreen use may lower the risk of laser-induced hyperpigmentation (darker color). Remember that peeling and/or flaking is normal during the healing process. Therefore, the moisturizer you use should be non-irritating and non-clogging, or else you could develop breakouts. During the healing period, your normal moisturizer may be too occlusive, so consider products from the brands listed above. Instead of using two separate products, use moisturizers that contain SPF30+. Reapply whenever your skin feels dry. Discontinue use of your bleaching cream while your skin is tender. 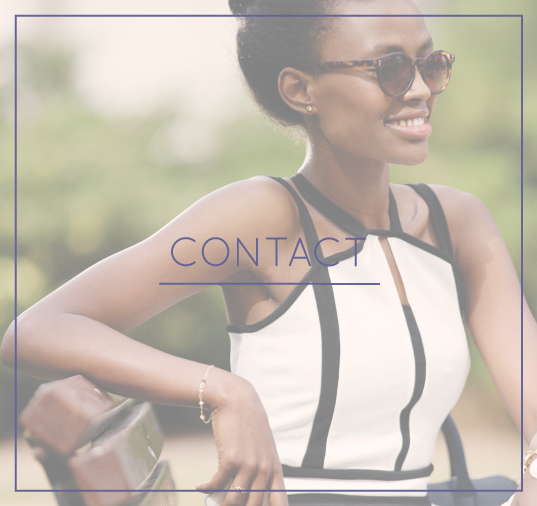 Resume your normal skin care plan when your skin has fully healed. If you have a history of cold sores, ask your doctor about care! If you notice any blisters, cuts, bruises, crusting/scabs, areas of raw skin, ulcerations, active bleeding, increased discomfort or pain, pigment changes (lighter or darker than usual complexion), or any other problems, please contact us as soon as possible. Post-treatment healing varies from patient to patient. If you have any questions or concerns, please contact the office where your treatment was performed. With Clear + Brilliant™, you can get back the glow, smoothness and luminosity that helps keep skin looking healthy and young.